Using a black, brown, grey is yesterday. 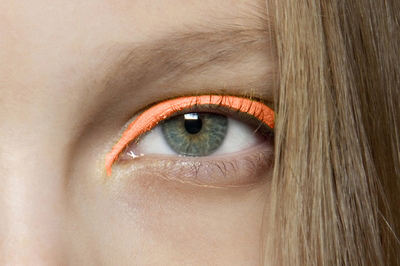 The new thing is neon eyeliners. 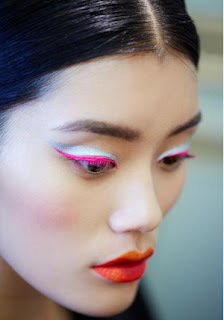 Such new innovation excite me, there are colors that we resist trying on eyes. But how amazing is that, you wear a neon color on face leave all the other things natural. Your eyes will capture everyone’s eyes. I have tried to collect all the possible pictures of neon eyeliners that I could. Enjoy. 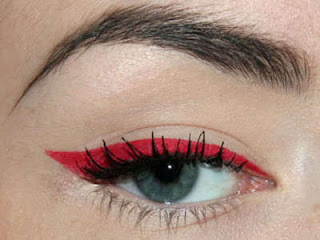 I dare you to try these eyeliners. If you try, what color will that be?